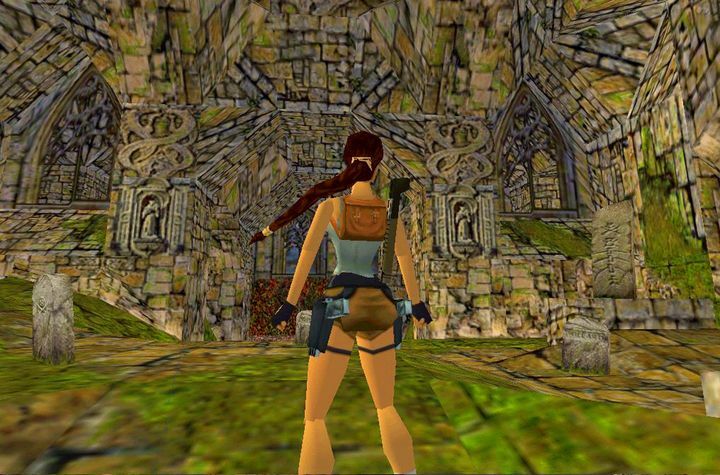 Despite making the revolutionary first Tomb Raider game, Core Design went bust in the end. Core Design was the English studio behind the original Tomb Raider game, and was hailed by many as one of the world’s best video game developers back in the 90’s. Actually, the original Tomb Raider was not only a superb game in its own right, with great third-person action and a plot that took heroine Lara Croft to exotic locations all over the world, but also started one of the most celebrated video game franchises of all time. But sadly Core Design, which was also behind other renowned titles like the adventure game Curse of Enchantia, ended up falling apart. This was due to infighting and internal rife according to Tomb Raider composer Nathan McCree, who revealed that the game’s success was what brought Core down. This is because while one team at Core was developing the Tomb Raider games and taking the limelight most of the time, another was working on lesser known games like Fighting Force, with the friction between both sides eventually leading to the company’s failure as Core Design closed its doors back in 2006 without much fanfare.